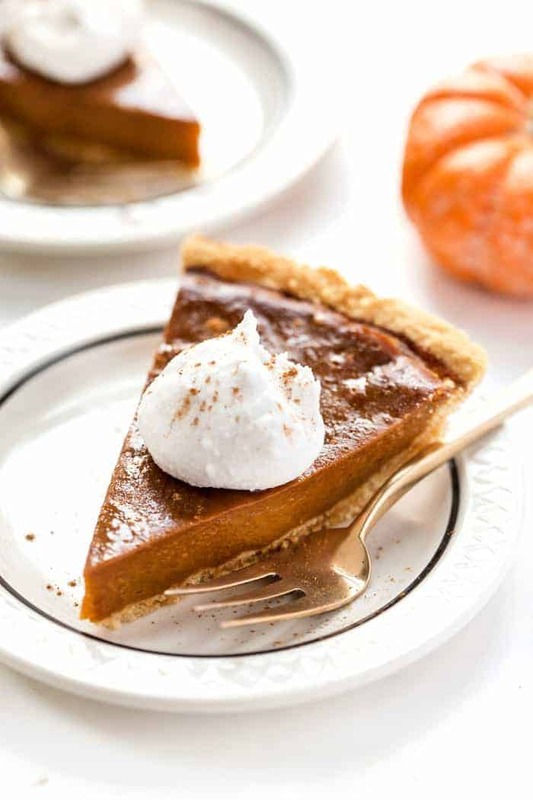 This vegan pumpkin pie recipe is so simple to make! 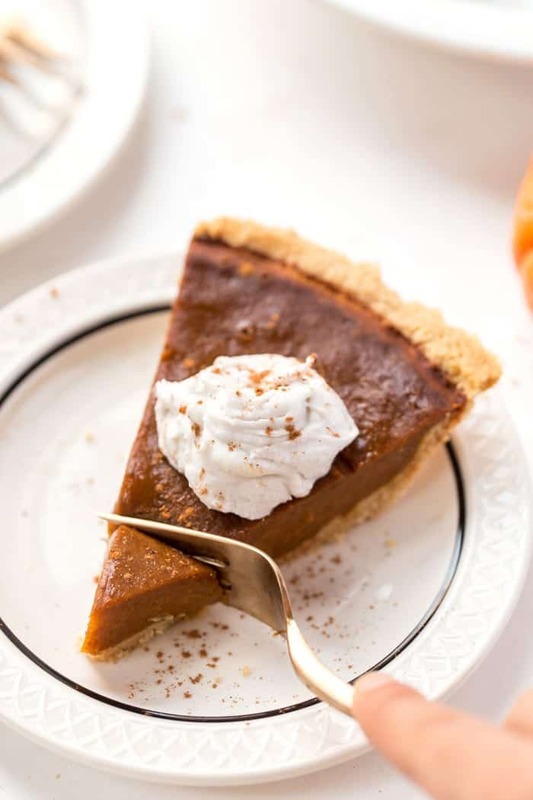 Baked inside a grain-free almond flour pie crust, this recipe doesn't use any gluten, dairy or eggs! 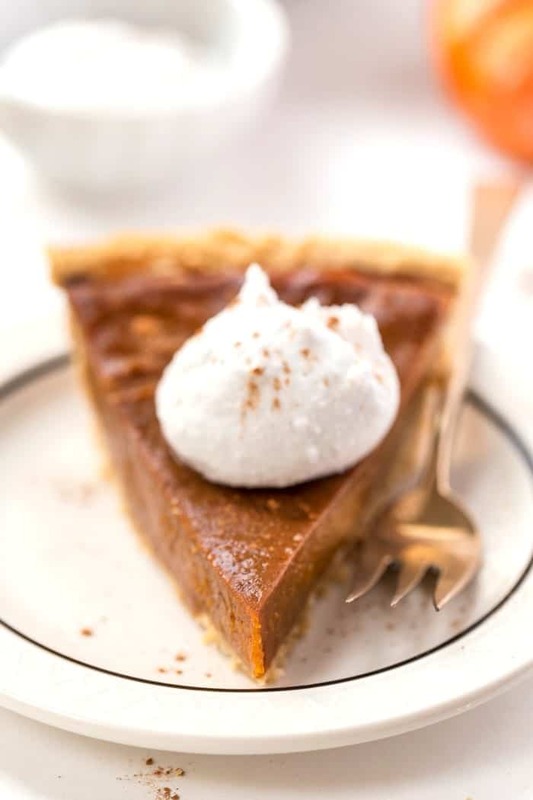 If I could eat one dessert for the rest of my life, it would be pumpkin pie. I am fully aware of my pumpkin obsession (I make my pumpkin spice matcha latte at least once per day), so whenever Thanksgiving rolls around I go for it. Like literally make ALL the pumpkin things with no shame at all. 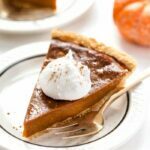 But one thing I've been missing, and a recipe that tons of you have been asking for, is a vegan pumpkin pie. So today we're doing it. 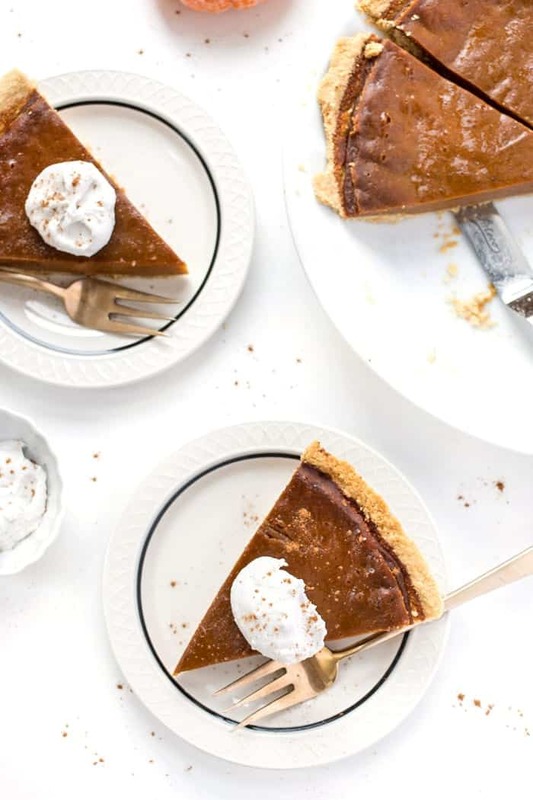 We're making a simple vegan pumpkin pie (yes, that means egg-less!) and we're putting it all inside an amazing grain-free almond flour pie crust. 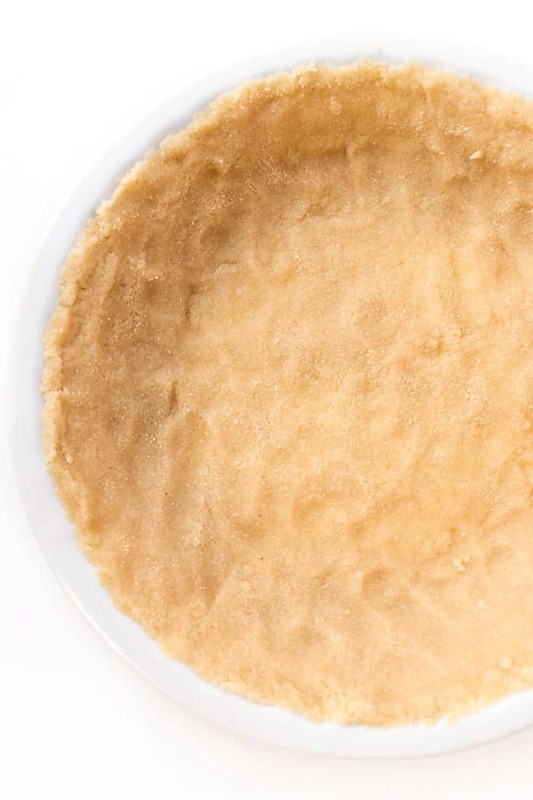 Almond flour pie crusts aren't “traditional” per se, but I absolutely adore how simple this crust is to make. No rolling, no strange gums, no grains and zero sugar. 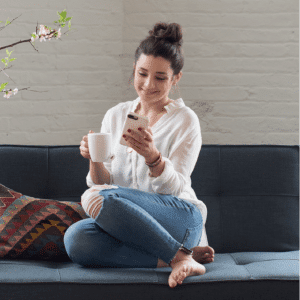 It only uses 4 ingredients and it's surprisingly flakey! I actually based this recipe from one I found on Elena's Pantry but swapped in a vegan butter to give it a more buttery flavor and used a vegan egg. In terms of the filling, it's pretty straightforward. I based this recipe off one I saw from Minimalist Baker. I loved the simple ingredient list and I love the tweaks I made. 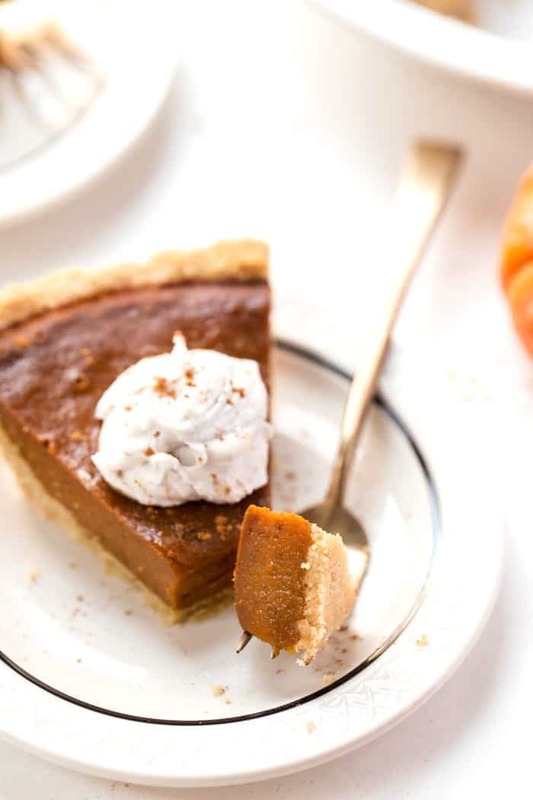 We've got pumpkin of course, then we're sweetening with a blend of raw organic sugar and maple syrup, adding in some arrowroot powder to help it thicken and then our pumpkin pie spice, some coconut oil, a splash of vanilla and some full-fat coconut milk to make it nice and rich and creamy. 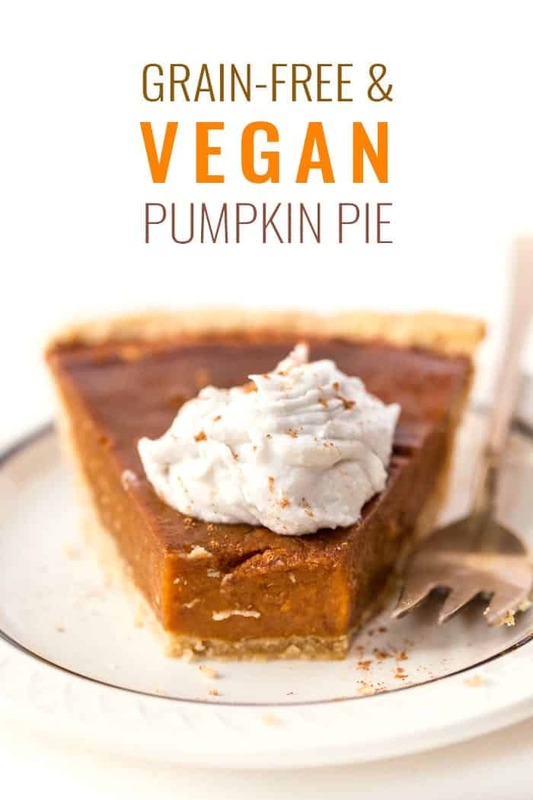 I love serving this vegan pumpkin pie with some coconut whip on top, but you could also do some vegan vanilla ice cream or just go as is. And it's absolutely delicious served chilled or slightly warmed in the microwave. Breakfast leftovers anyone? That's definitely how we roll in this house! If you end up making this recipe, we'd love to see a pic! 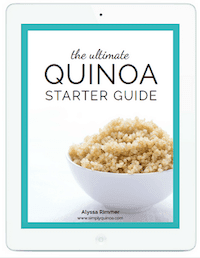 Tag @simplyquinoa or #simplyquinoa on Instagram so I can find your photo and give you some love in return! 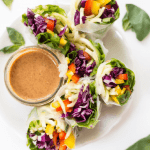 Hope you ❤️ this recipe! Preheat the oven to 350ºF. Grease a 9" pie dish and set aside. 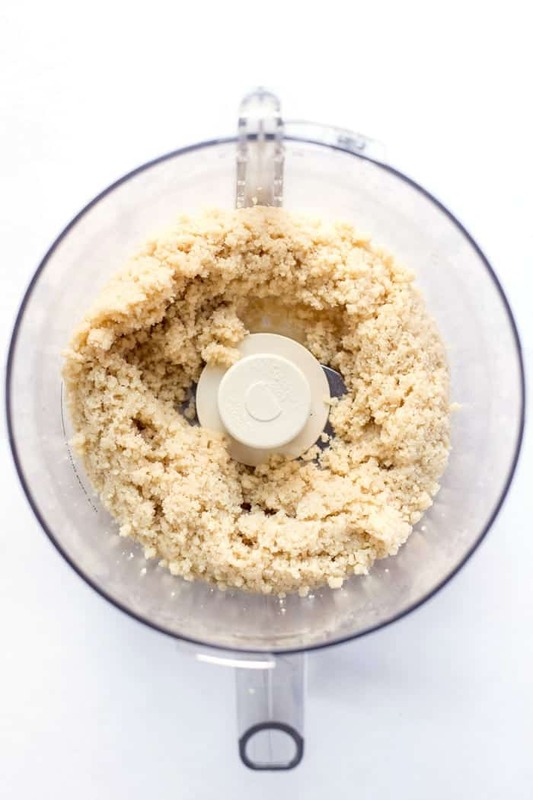 To the bowl of a food processor, add the crust ingredients. Process until a dough starts to come together. You should be able to squeeze it between your fingers and it will hold together. Dump the "crust" into the pie dish and press it into the bottom and then up the sides. Feel free to smooth the edges over with your fingers. Set the crust aside. Rinse and dry the bowl of the food processor and put it back on the base. Add the filling ingredients and process until smooth. 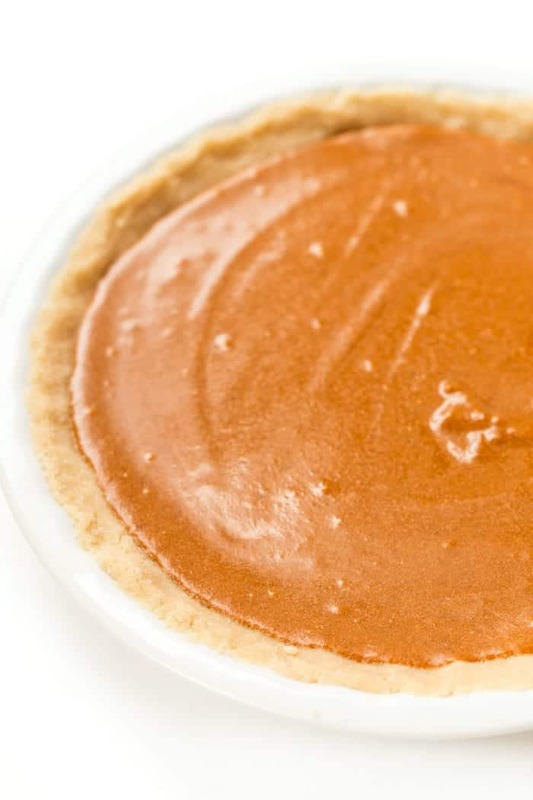 Pour the filling into the prepared crust and smooth over with a spatula or spoon. Bake the pie for 60 - 65 minutes until the crust is golden brown and the filling is just a little giggly. 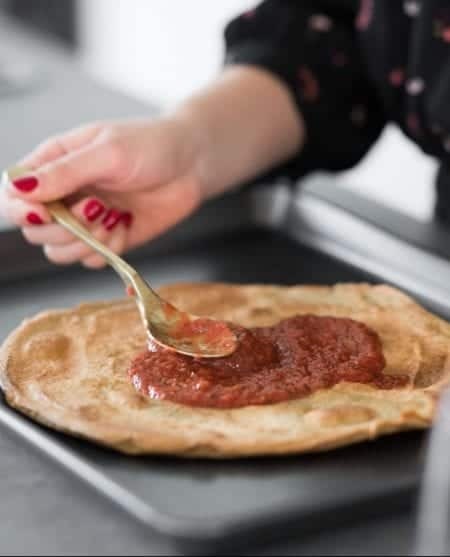 The crust may brown rather quickly depending on the heat in your oven, so if this happens, cover the edges with tin foil or a pie crust protector. Remove the pie and let cool for at least 1 hour, then transfer to the fridge and cool another 4 - 6. For best results, cool the pie overnight. 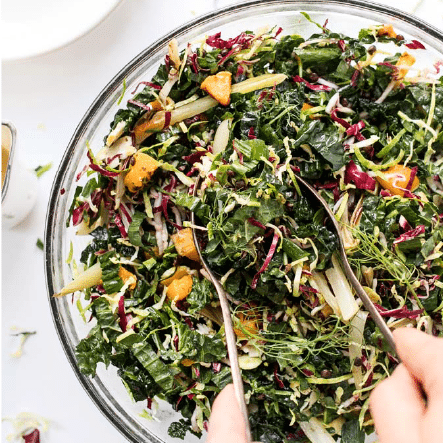 Slice and serve (with a garnish of coconut whip if you want)! will this recipe work if I substitute sugar with honey?? I haven’t tested that, but I think if you used half the amount it could work! Great recipe indeed! Thanks for having this shared. Bonjour Alyssa. My english is bad, sorry. I made your recipe today and we appreciate it very much. Your pie is so delicious, thanks a lot. Have a nice day! Thanks for this great recipe! I absolutely love the crust, and it’s so easy to put together! Thanks for your recipe! I used it to make a pie for our family pie contest held every Thanksgiving, where everyone is a winner. I used hazelnut flour as I was out of almond flour. I hope it works. Can I use tapioca starch instead of arrowroot powder?